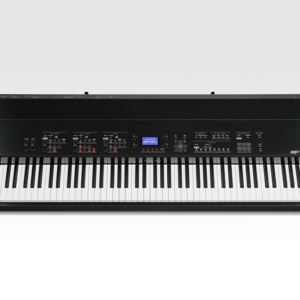 The most authentic keyboard, the most realistic sound, and the most articulate control. 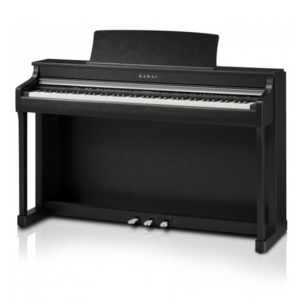 While others may claim to be ‘the best’, only one can be considered the most genuine. 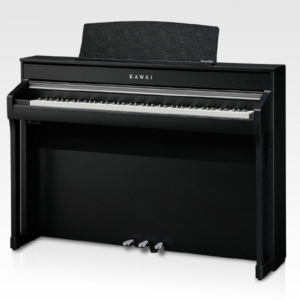 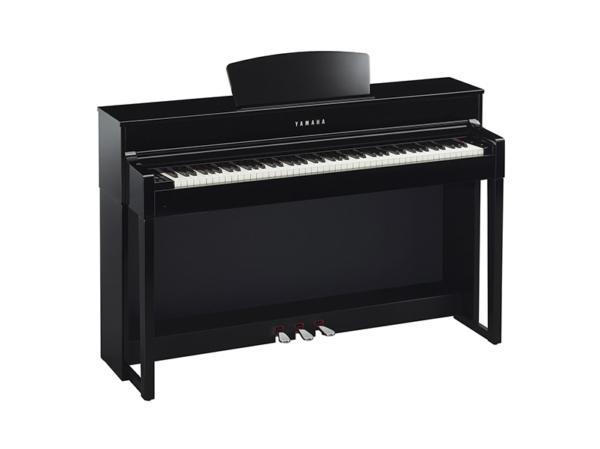 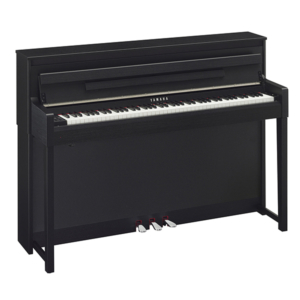 Kawai MP11SE – the stage piano for music professionals who do not accept compromise.